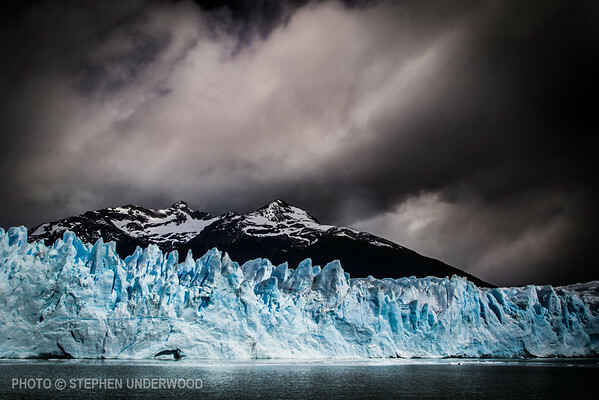 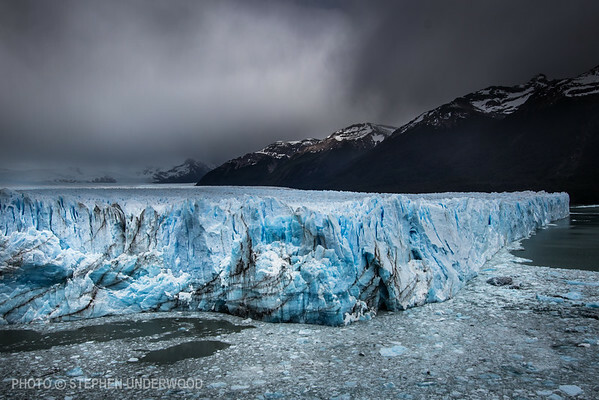 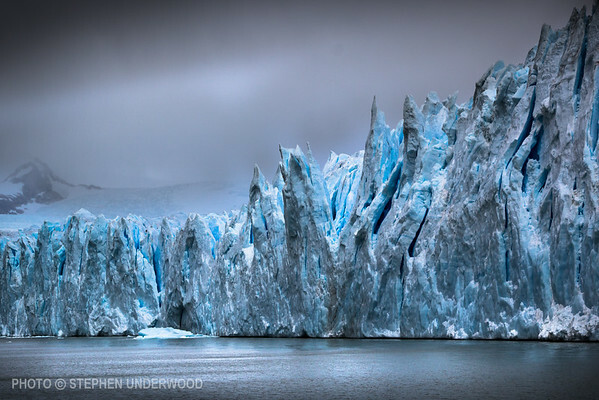 The Perito Moreno Glacier is a spectacular highlight of the Los Glaciares National Park in Argentine Patagonia. 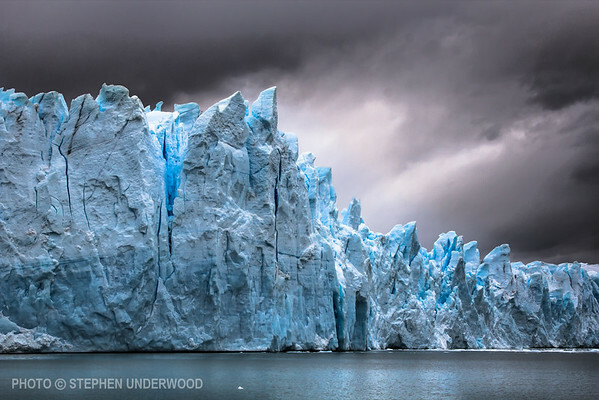 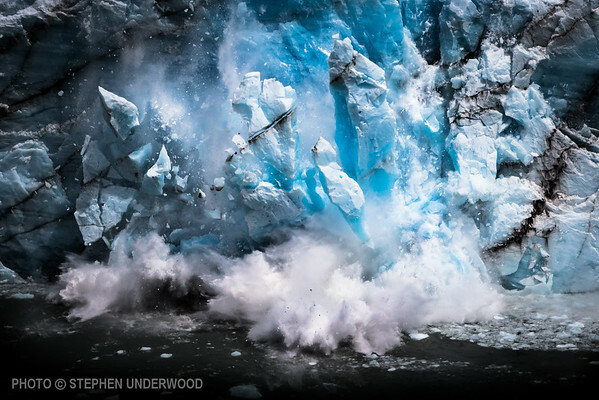 The constant advance of this imposing mass of ice causes dramatic ice falls as icebergs calve from its face. 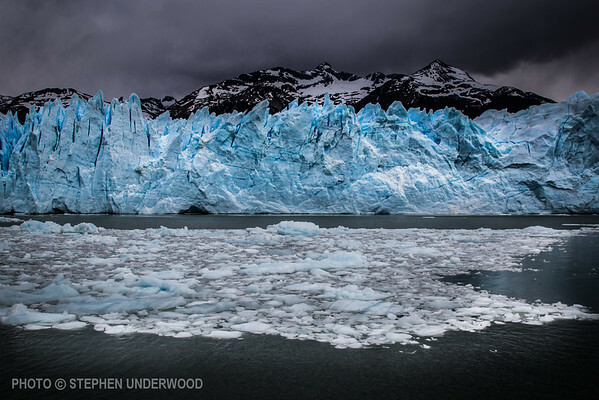 Perito Moreno Glacier, Patagonia, Argentina.